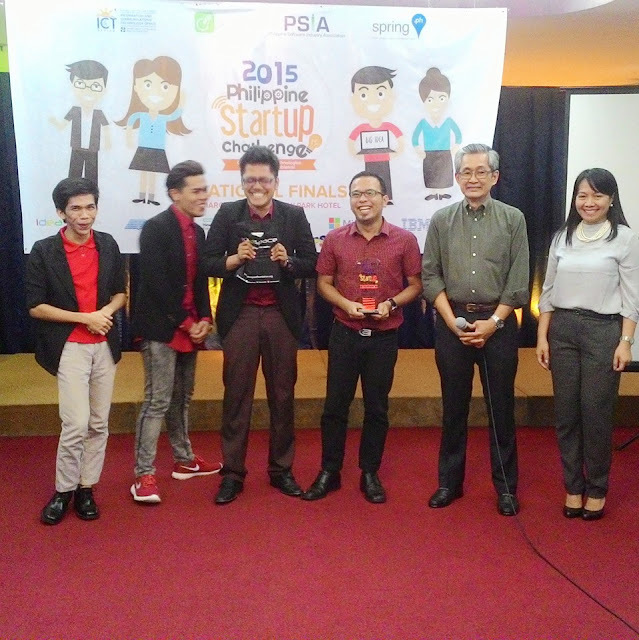 The Mindanao State University – Iligan Institute of Technology won one of the top spots in the 2015 Philippine StartUp Challenge. The Philippine StartUp Challenge on its 2nd year is an initiative of the DOST – Information and Communications Technology Office (DOST-ICTO) and the Philippine Software Industry Association (PSIA). The Philippine Startup Challenge is a digital startup competition for college students from all over the country that aims to inspire them to develop innovative and socially relevant startups that could solve some of our country’s problems The theme for this years’ competition is “Create disruptive technologies, Solve real life problems. The competition started with 108 entries and was eventually winnowed down to 20 last October 28, 2015 by a selection committee. The selection committee was composed of industry experts, startup founders and government representatives. The MSU-IIT BookNow was announced as one of the winners at the Bayview Park Hotel, Manila.